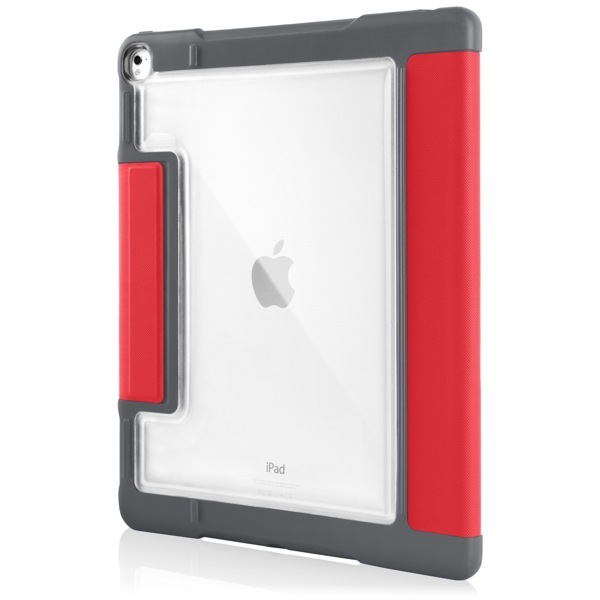 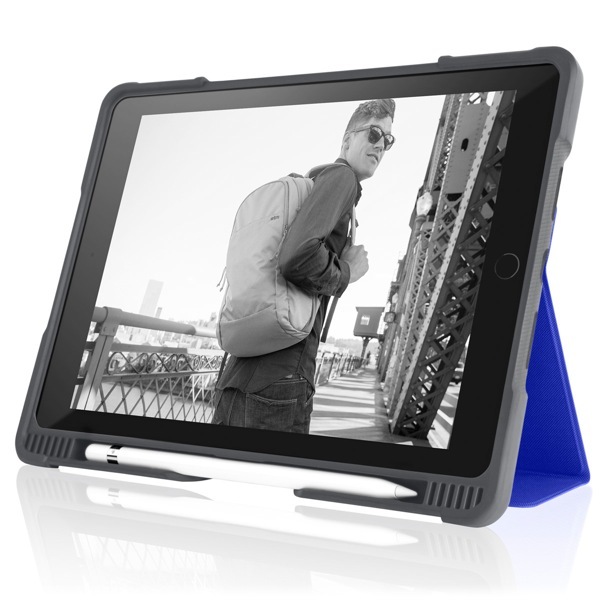 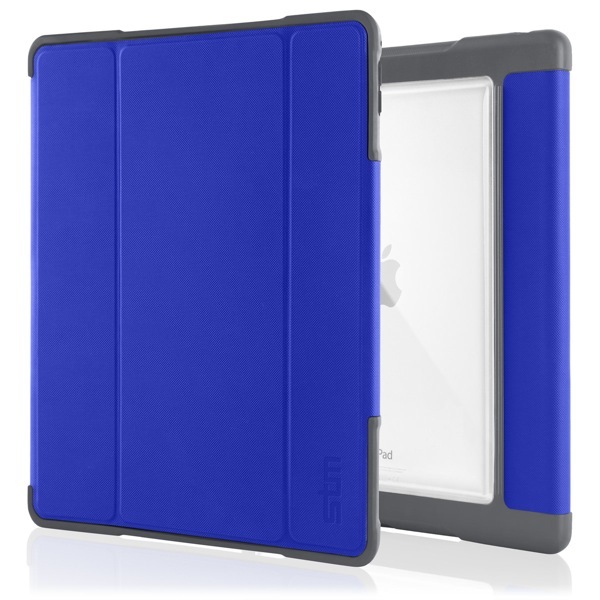 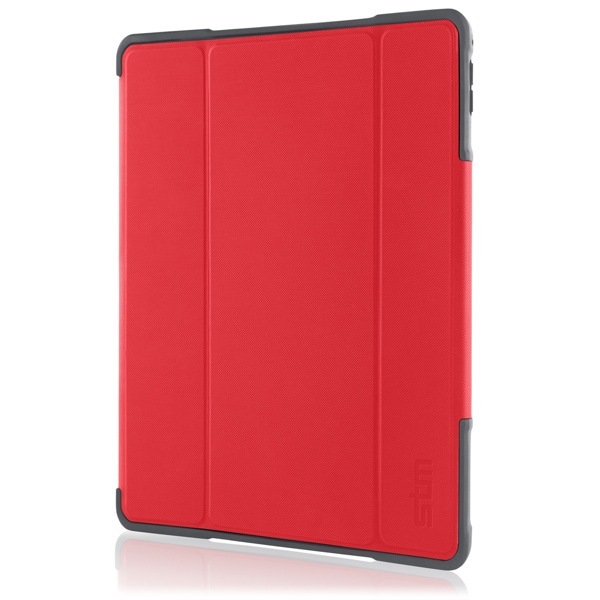 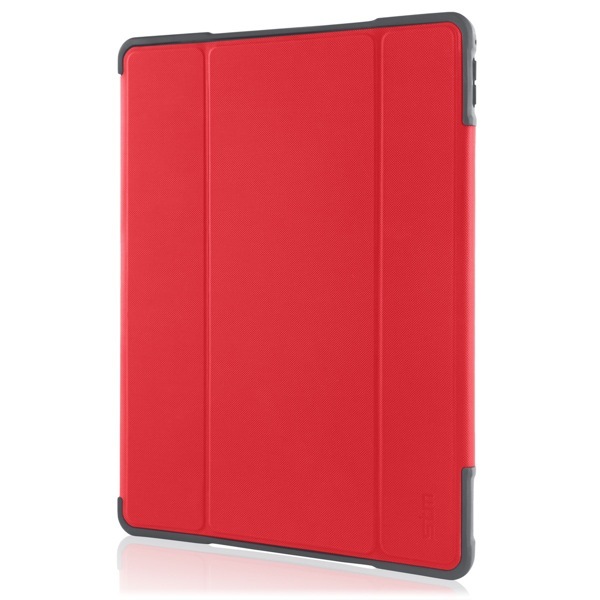 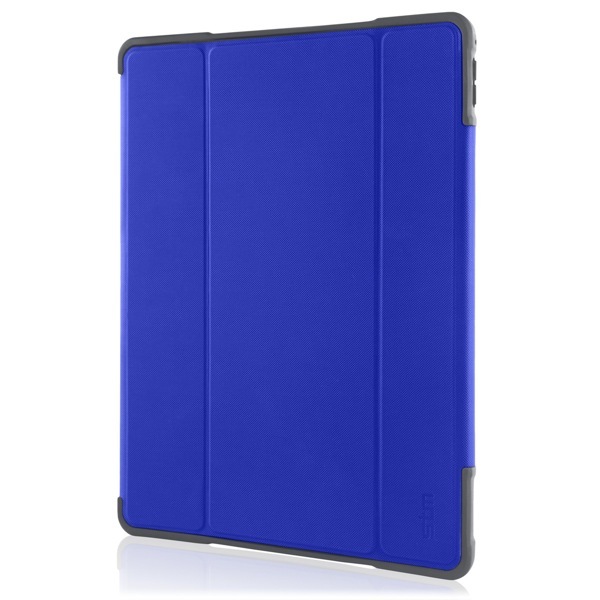 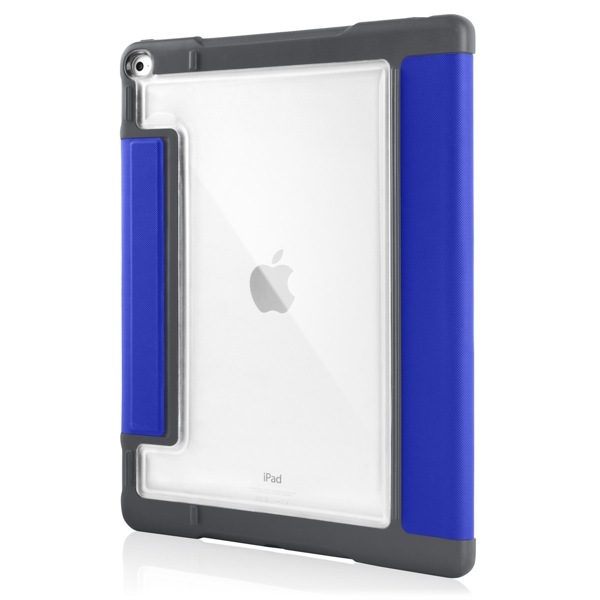 Description: The Dux Plus provides best-in-class protection for your iPad Pro with a patented magnetic closure, tough, reinforced corners and a transparent back panel to protect your iPad from inadvertent bumps, scuffs and drops. 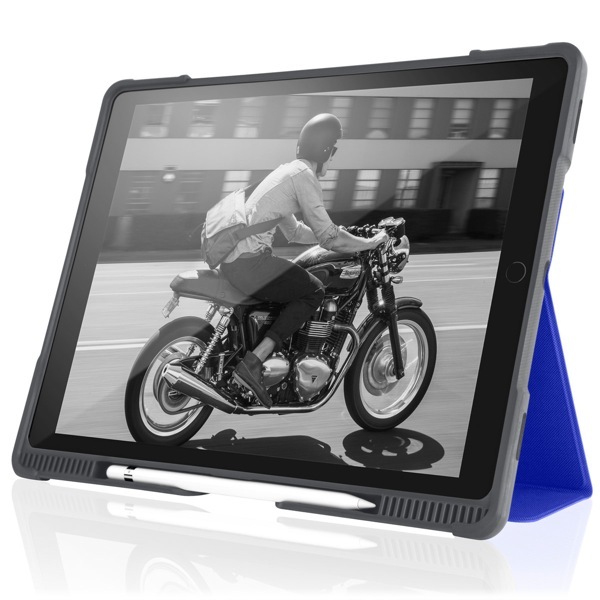 The Dux Plus for the iPad Pro adds a hinged protective cover for iPad's display screen which doubles as a dual-angle stand for typing or viewing. A covered on-board slot houses and protects the Apple Pencil when not in use. Designed with input from educators, the Dux Plus can withstand the unique challenges of a modern classroom environment.